The Mahindra Thar is headed towards a generation change. Plenty of spy shots have surfaced online by now, giving us a fair idea of what to expect in terms of design. Now, IAB’s digital artist Shoeb Kalania has created a rendering to show how the all-new model may actually look like. 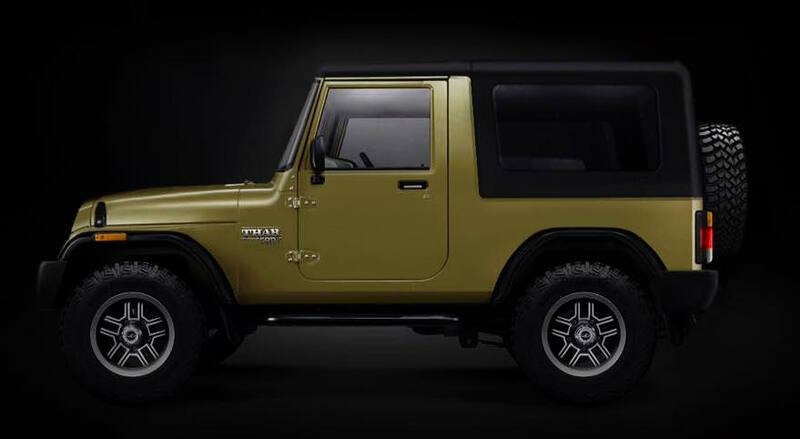 The 2020 Mahindra Thar will be underpinned by an all-new platform that will be shared with the next-gen Mahindra Scorpio. The new underpinnings will not only make the lifestyle SUV safer but will even ensure improved passenger comfort and vehicle dynamics. The Mahindra Thar will retain the classic look that was made famous by the Mahindra Major. Up front, it will have a sleeker grille and maybe some tweaks to the headlamps and bumper. On the sides, as shown in our exclusive illustration, it is expected to feature doors with lower-set handles for easier ingress. The canopy will be slightly smaller due to the marginally higher-set rear deck. 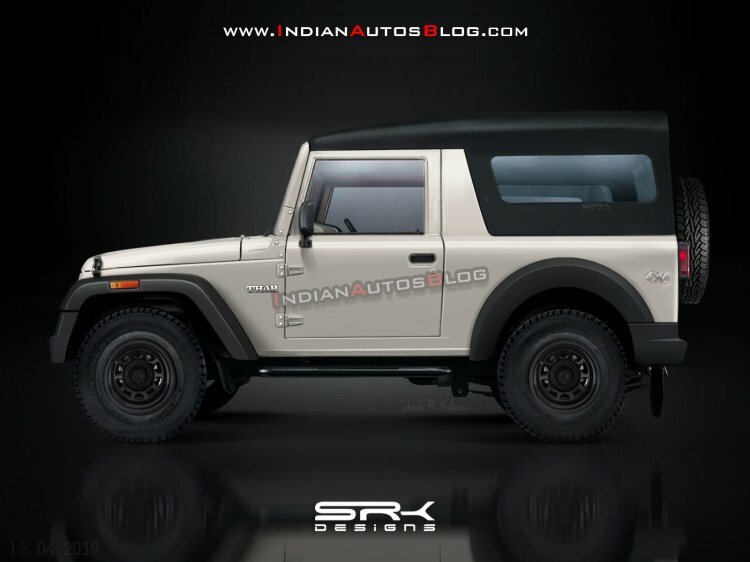 Inside, the 2020 Mahindra Thar will have a newly designed dashboard that features central air vents similar to those of the current model, a touchscreen infotainment system positioned above the central vents and a new instrument cluster with a MID between the speedometer and the tachometer. It will feature a multifunction steering wheel that looks similar to that of the Mahindra TUV300, with audio controls on the left side. Underpinning the 2020 Mahindra Thar will be an all-new platform that will form the basis for even the next-gen Mahindra Scorpio. The redesigned model will be strong enough to pass the BNVSAP's crash test norms. The standard safety net will include a driver-side airbag, ABS, driver and co-driver seat belt reminder, rear parking sensors and speed alert system. The top-spec trim is likely to even offer a front passenger airbag as well. The next-gen Mahindra Thar will employ a newly developed 2.0-litre diesel engine, likely paired with a 6-speed manual transmission. Powering the 2020 Mahindra Thar will be an all-new 2.0-litre diesel engine that is likely to produce a maximum power of 140 hp and a peak torque of 300 Nm. The oil-burner will likely come mated to a 6-speed manual transmission. The all-new model should go on sale in mid-2020.